Nature, in its recent article, “Flexible working: Science in the gig economy“, lists Kolabtree as one of the platforms through which organizations can benefit by consulting freelance scientists. We’re delighted to have received recognition from one of the most reputed scientific journals in the world! Over the last decade, there has been a huge rise in the number of on-demand workers worldwide. Research labs, government and non-profit organizations, large corporations, and small businesses are increasingly outsourcing their projects due to various reasons: geographical restrictions, financial/policy barriers and lack of access to specialized resources. Kolabtree has been one of the platforms breaking these barriers and facilitating collaborations, by helping organizations access scientific expertise easily. Our global pool of experts consult on various subject areas — data science, biotechnology, food science, statistics, writing, editing, and more. Most of our experts have PhDs, an some have had decades of industry/research experience. We asked some of our experts to share their experiences as freelance scientists, and how Kolabtree has been of value to them. Here are their thoughts. “Working as a freelance scientist is both professionally and personally very rewarding. One of the most appealing aspects of this arrangement is the variety of projects you get to work on. You get to learn about different fields and endeavors and are therefore challenged to be constantly learning and researching. My experiences have all been very positive, the clients I’ve had the pleasure of working with have been professional and friendly and a joy to work with. “I am currently working as lecturer at Petroleum-Gas University of Ploiesti, Romania. This job is very challenging, but it lets me enough free time for collaborating with contractors and other researchers on Kolabtree. Before finding out about Kolabtree I never thought I can work as a scientist from my home on a freelance basis. When I found Kolabtree, which is a niche platform, I was convinced that it is the platform I’ve missed for years. I worked previously as a freelance backend programmer and I did not imagine that I can be work as a researcher from my home. Working as a freelance scientist is not as simple as it seems at the beginning. There are certain advantages, but there are some drawbacks too.I have to manage my time and my deadlines carefully, but I have the freedom of working exactly when I have ideas, even if it is late in the night or early in the morning. Also, I like the possibility of choosing the projects I want to work for. Sometimes I miss the laboratory and the research team, but I overcome this drawback by trying to have a little electronics laboratory in my home. Kolabtree experience is amazing from my point of view. It helped me find very interesting and challenging projects initiated by people all over the world. I can say that Kolabtree managed to make a real connection between and available researchers and scientists located in the opposites corners of the world. The platform does not only connect contractors and freelancers, but also acts as a trusted third party, so I feel confident that I am not alone and all the projects are serious and, finally, I will be paid for my work. 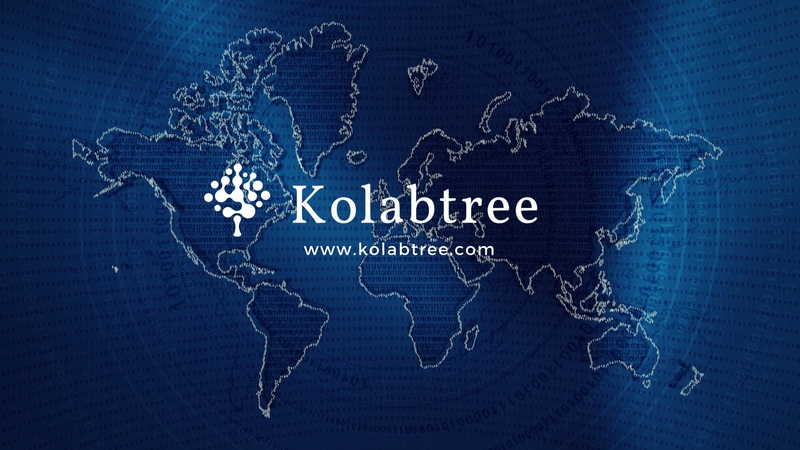 Kolabtree now has over 3000 scientists on board, from institutions like NASA, MIT, Oxford, Cambridge, Stanford, and more. We’re glad to providing a means for scientists everywhere to share their knowledge, and in the process, democratizing access to scientific research. To watch each project come to fruition is thrilling in itself, and we are looking forward to the success of many more cross-border, interdisciplinary collaborations.